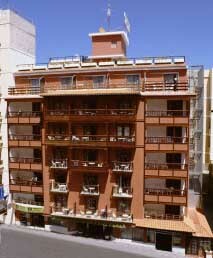 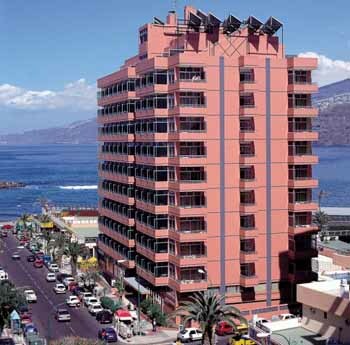 Hotel offers in Puerto de la Cruz. 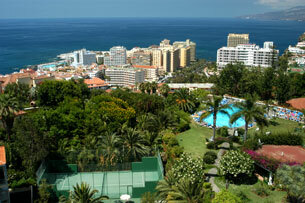 Find out the best hotel in Puerto de la Cruz selection and book at the best price due to our last minute deals. 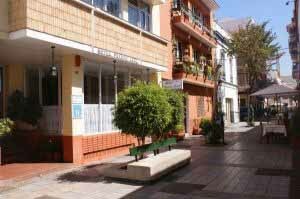 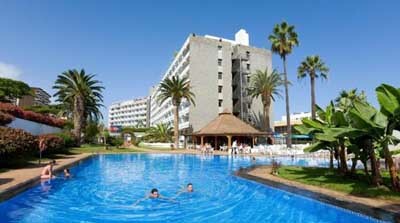 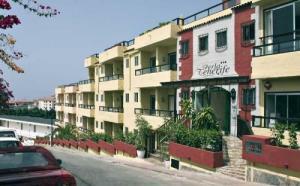 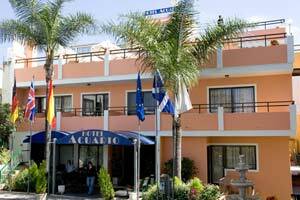 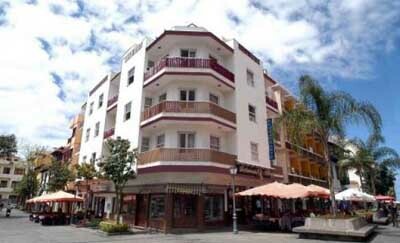 Puerto de la Cruz has a good hotel offer where you might find hotels and apartments of any category. 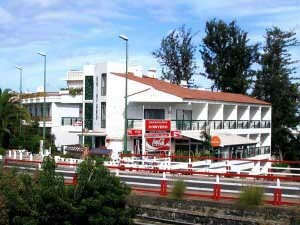 Puerto de la Cruz is, without any doubt, one of the main touristic nuclei on the north of the island of Tenerife and it has many monuments and interesting points as the famous Martianez Lake, the Loro Park, the Plaza del Charco, the San Felipe Castle or the Botanic Garden. 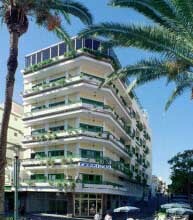 To book your stay in any of the Hotels in Puerto de la Cruz it’s advisable to previously select the dates of your stay as you’ll be able to see the best deals for this period. 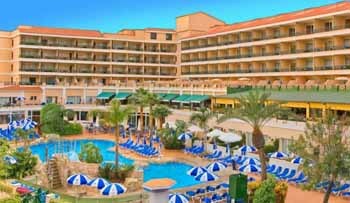 It’s important to remind that this seeker is 100% free as we’ll never charge your credit card or add any costs to your reservation. 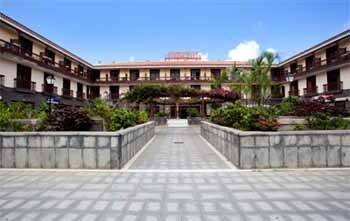 The payment of your stay is done directly with the hotel at your arrival.